Please see home page for more info. 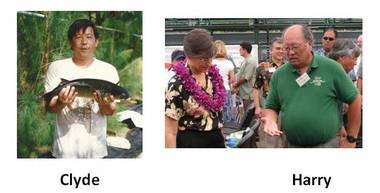 We invite you to honor two gentlemen who have dedicated their careers to public service in support of the Hawaii aquaculture and aquaponic industries. All are welcome -- no membership required. 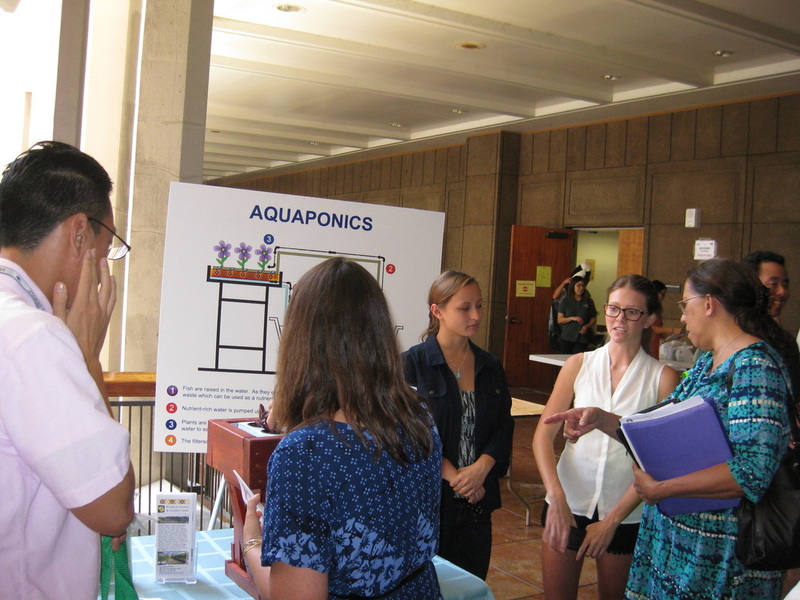 There is still space available at the Water Quality Testing in Aquaponic Systems Workshop that HAAA is co-sponsoring with the University of Hawaii-Manoa Animal Veterinary Services. Please sign up now to participate. 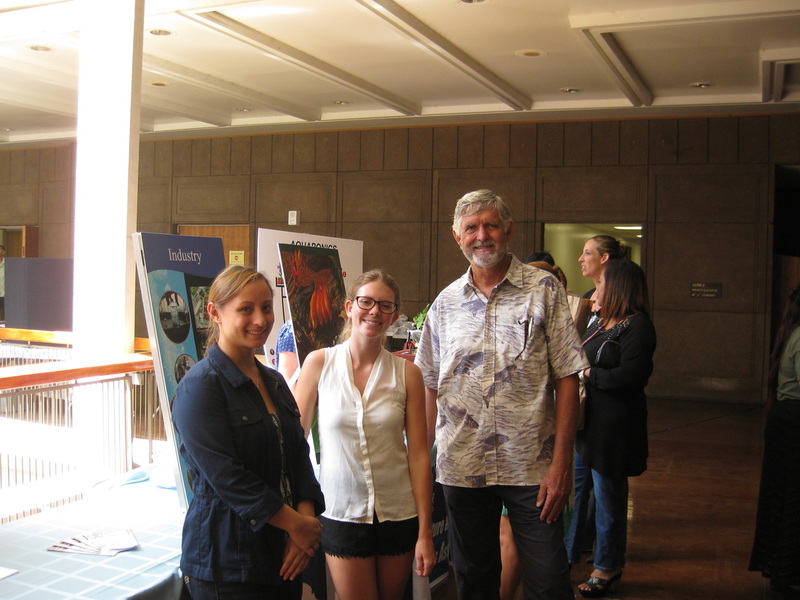 The workshop will take place on Saturday, August 29,2015 from 1:00-4:00 PM at Hale Tuahine, 2727 Woodlawn Drive, Honolulu. 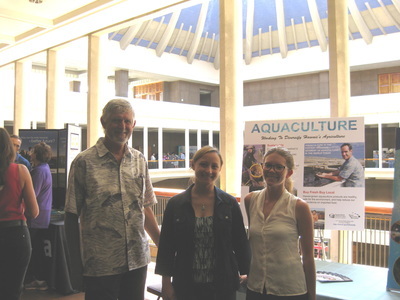 Instruction will be by Ruthellen Klinger-Bowen, Fish Disease Specialist with the UH Office of Research Compliance Animal Veterinary Services. 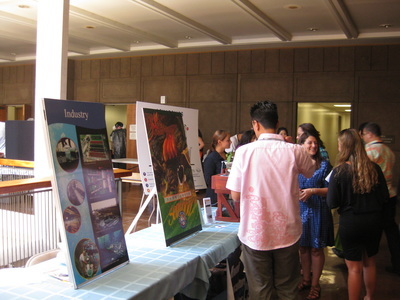 Because of space limitations, the workshop is limited to 20 participants. Please reply by E-mail to hawaiiaqua@gmail.com to register. 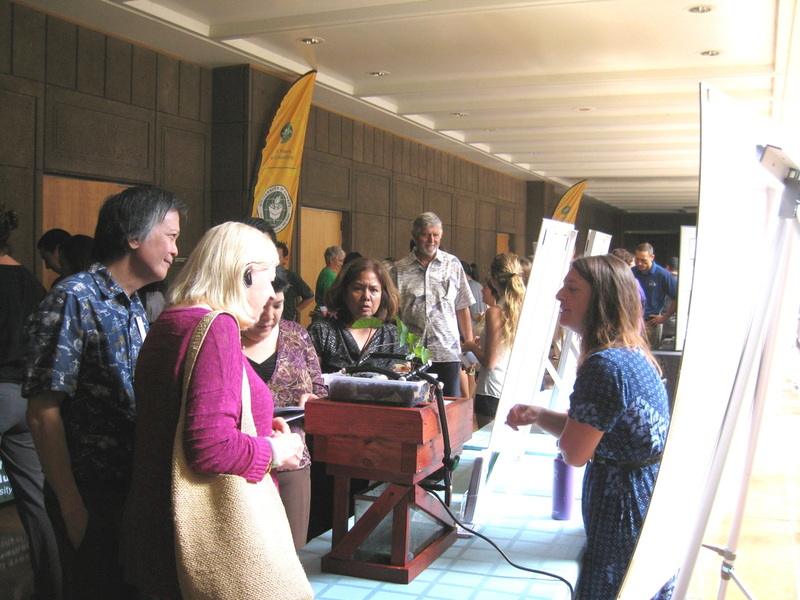 Registration is first-come, first-serve. If there is enough demand, additional workshops on the same subject may be held in the future. 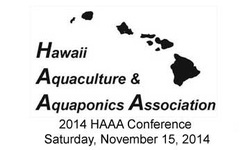 The fee for workshop participation is $10.00 for current (2015) HAAA members, and $25.00 for nonmembers. In order to simplify collection, we ask that payment be made at the workshop. The event will feature a talk by Jari Sugano and/or Jensen Uyeda of CTAHR on the anticipated impact of impending new FDA regulations under the Food Safety Modernization Act on aquaponics and aquaculture, followed by a potluck lunch. HAAA will provide basic refreshments and drinks. Members are encouraged to bring dishes to share. We'll have a grill available for dishes that need to be cooked. 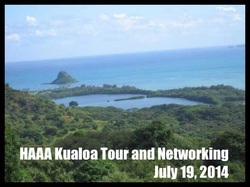 After lunch, there will be a brief planning session and plenty of time for networking with your fellow HAAA members. 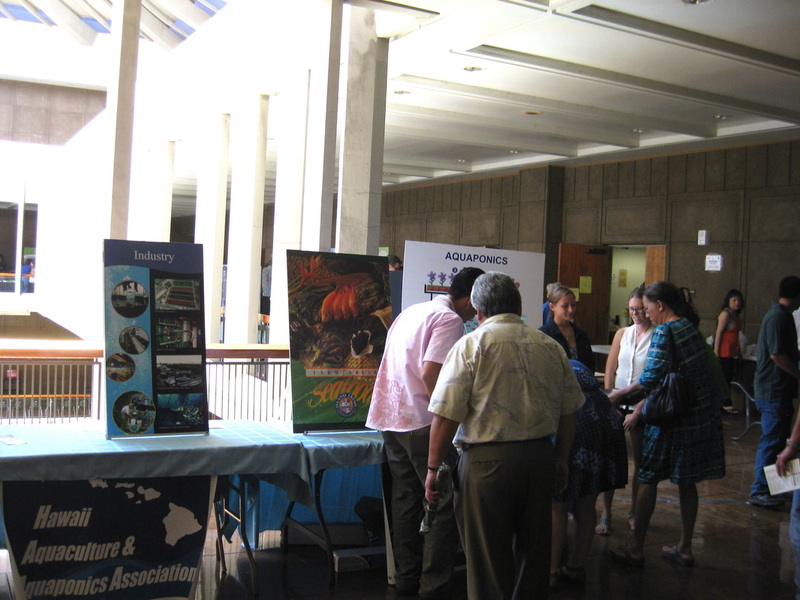 What would you like to see HAAA do during the rest of 2015 and beyond? 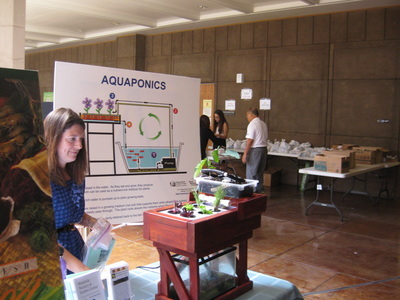 How can we help you prosper in your aquaculture/aquaponics pursuits, or learn more about these exciting fields? Please let us know. Agriculture Awareness Day at the Capitol is an annual event sponsored by the Hawaii Farm Bureau, to increase the awareness of legislators and their staff members of the variety and importance of Hawaii's agricultural industry. 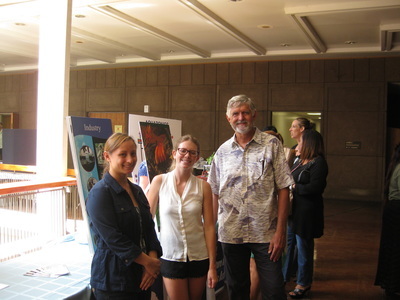 This year’s event was co-sponsored by Representatives Clift Tsuji and Richard Onishi and Senators Russell Ruderman and Gil Riviere, the Chairs and Vice Chairs of the House and Senate Agriculture Committees. 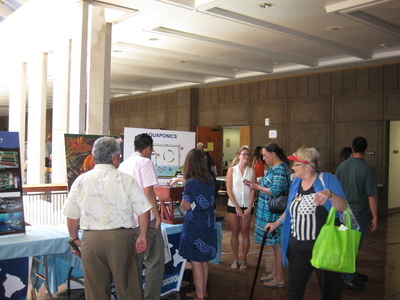 Tables are available for Hawaii farms and for companies, organizations, and institutions supporting agriculture in Hawaii to display their products and services on the fourth floor of the State Capitol building. 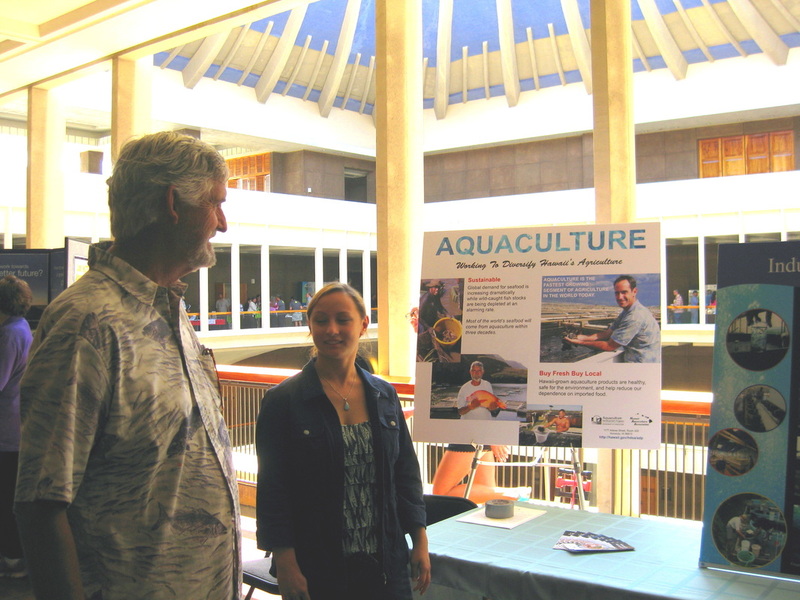 In order to ensure that aquaculture and aquaponics are represented at Ag Day on an equal basis with other segments of agriculture, HAAA participates each year with a poster exhibit and, when possible, with active displays. This year, we were fortunate to have a tabletop aquaponic mini-system from Waiahole Nursery and Garden Center, promotional materials from Blue Ocean Mariculture, as well as posters courtesy of the Hawaii Department of Agriculture. The pictures show Julie from Waiahole Nursery explaining the aquaponic display to visitors, and our volunteer members Ron Weidenbach (HAAA's President), Loea Morgan, and Kai Adams. Jennica Lowell from Blue Ocean Mariculture also assisted, but I don't have a picture of her from the event.